Plumbing, Heating & Cooling Expertise Fast SERVICE YOU CAN TRUST! 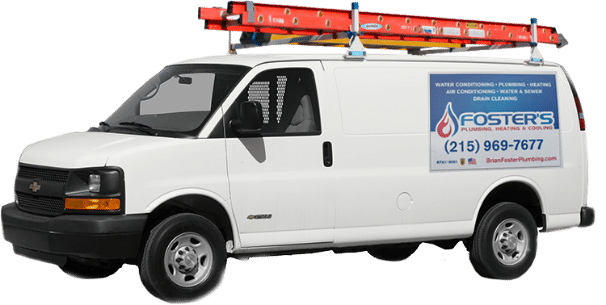 Foster’s Plumbing, Heating & Cooling provides excellent plumbing, heating, cooling, and other home comfort services to Bucks and Montgomery county. 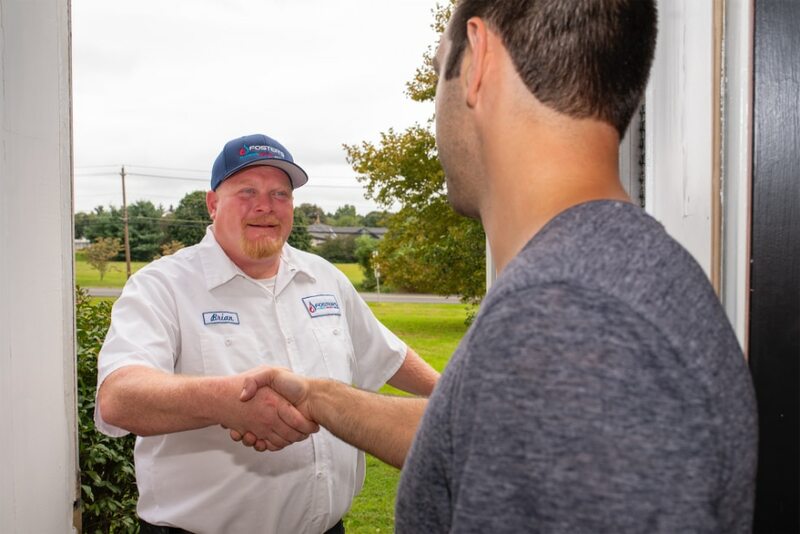 We have over 20 years of experience as a Master licensed plumber serving Perkasie and surrounding areas, and know when the unexpected happens, you need help right away. Our licensed professionals offer flexible appointments, 24/7 service, and react promptly to your emergencies. 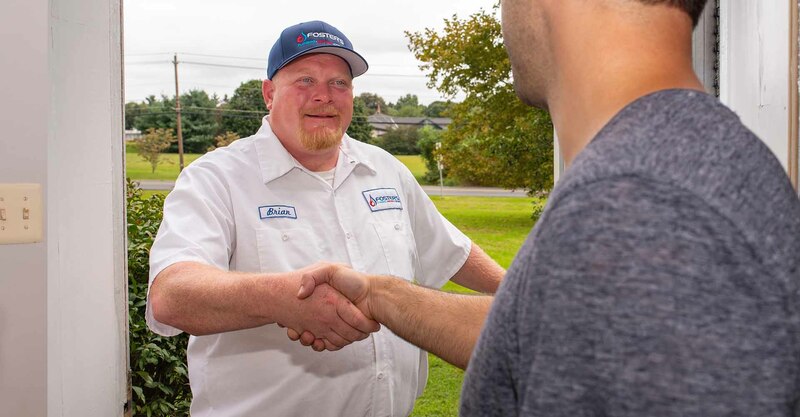 At Foster’s Plumbing, Heating & Cooling, we are dedicated to providing quality work for our customers’ satisfaction at a fair price. Call us today for your commercial or residential repairs at 215-249-9900. The founder of Foster’s Plumbing, Heating & Cooling, Brian Foster, has over 20 years of experience as a licensed master plumber. 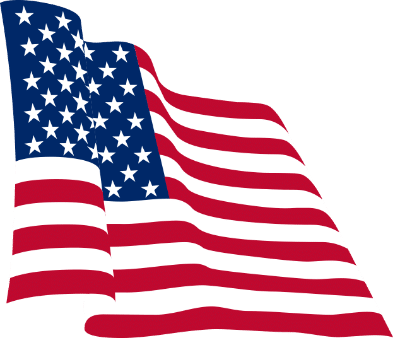 Prior to opening his own business in 2007, he worked for several of the largest plumbing, heating and cooling organizations in the Delaware Valley, gaining knowledge in both commercial and residential settings. As a licensed master plumber, we bring our knowledge and professionalism to each of our customers. 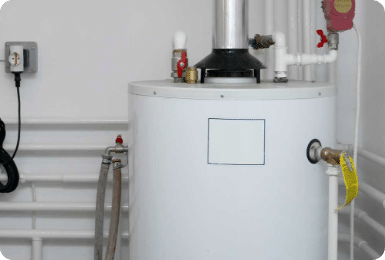 We offer expert plumbing services as well as heating, cooling, and water treatment options. When you hire us, you can expect quality work at a fair price. Call us today to find out why owner & Master Plumber Brian Foster consistently receives the Super Service Award from Angie’s list. Most people do not want to deal with home repairs and that is why, typically, it gets pushed to the bottom of the to-do list. That is why when homeowners need a plumber usually it is because it’s an emergency situation. 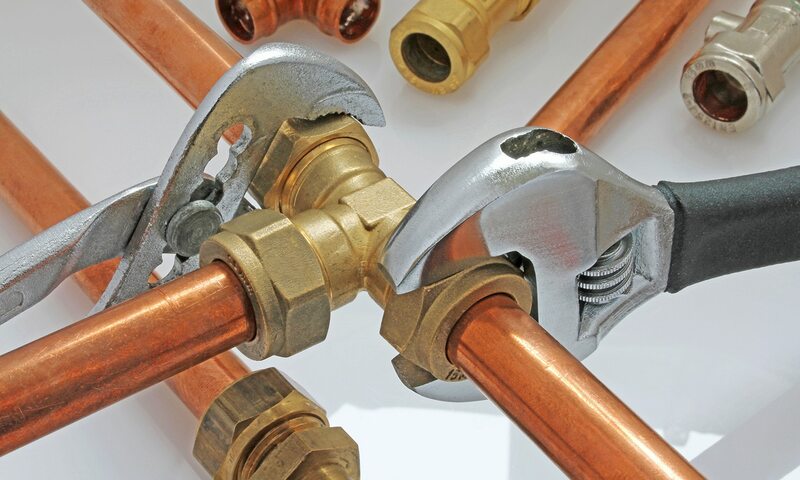 At Fosters Plumbing, we offer quick professional service and up-front affordable pricing for all of your plumbing needs. 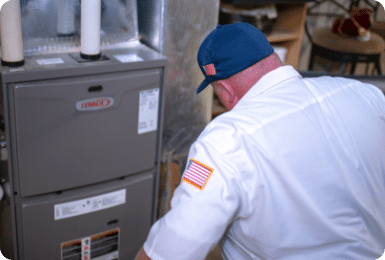 Foster’s Plumbing, Heating & Cooling provides excellent plumbing, heating, cooling, and other home comfort services to Bucks and Montgomery County. We have over 20 years of experience, and know when the unexpected happens, you need help right away. Our licensed plumbing professionals offer flexible appointments, 24/7 service, and react promptly to your emergencies. 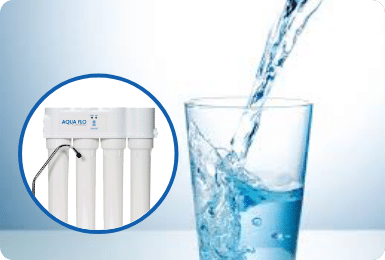 Looking for a commercial plumber in Perkasie? Foster’s Plumbing has got you covered. We take pride to be known as the most preferred company in the area that offers plumbing services to commercial settings. Whether it is an office building or an industrial setting, we can take care of all the plumbing work in a commercial setting. No one plans for a water leak. That is why we offer round the clock emergency service so you can rest assured that Foster's will be there when you need it the most. Whenever you have someone working in your home, you want the best. Our master licensed plumbers have gone through vigorous testing to ensure that you receive the best service. Just like our workmanship, our parts come with warranties to give you peace of mind that your investment will last. And if there is an issue, we will take care if it. 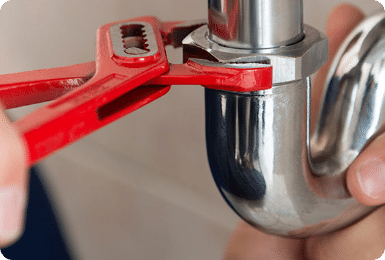 As a master licensed plumber, we have the knowledge and experience to get the job done right the first time, every time. That means fixing your plumbing issue quickly and efficiently! "Had an estimate for a couple of plumbing problems in our home. 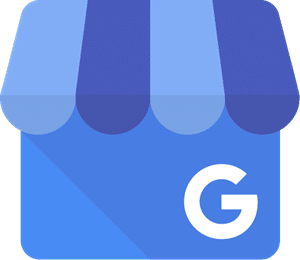 Pricing was fair and straight forward, no hidden costs. Scheduling work was quick and easy. Technician was on time an provide text updates regarding arrival. Work was completed professionally and the technician addressed any questions I had regarding the job. Overall, could not be more pleased. 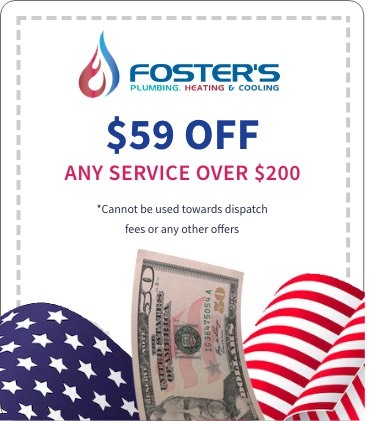 Would highly recommend Foster's Plumbing Heating Cooling." - Vincent F.
First of all just let me say " Thank you" ! What I thought would put a major wrench in my holiday planning and I was stressing out, your staff put me at easy from my first call for HELP! My husband made a call to another service who came highly recommended, you know friend of a friend etc.... well he finally called back at 8PM and started with "I hope this is not an emergency because I am booked solid." Not a great way to start the conversation but we had a nice way to end with " don't worry we wont be needing your services since Foster's Plumbing has already fixed our issue !" 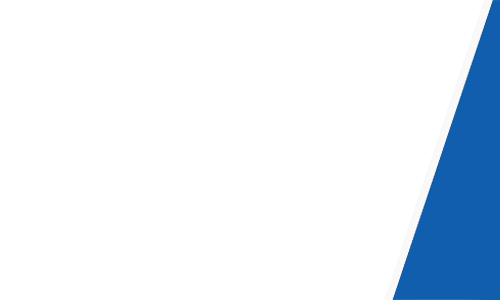 - Renee H.
Foster’s Plumbing, Heating & Cooling provides excellent plumbing, heating, cooling, and other home comfort services to Bucks and Montgomery County. We have over 20 years of experience, and know when the unexpected happens, you need help right away. Our licensed professionals offer flexible appointments, 24/7 service, and react promptly to your emergencies. At Foster’s Plumbing, Heating & Cooling, we are dedicated to providing quality work for our customers satisfaction at a fair price. Call us today for your commercial or residential repairs at 215-249-9900.